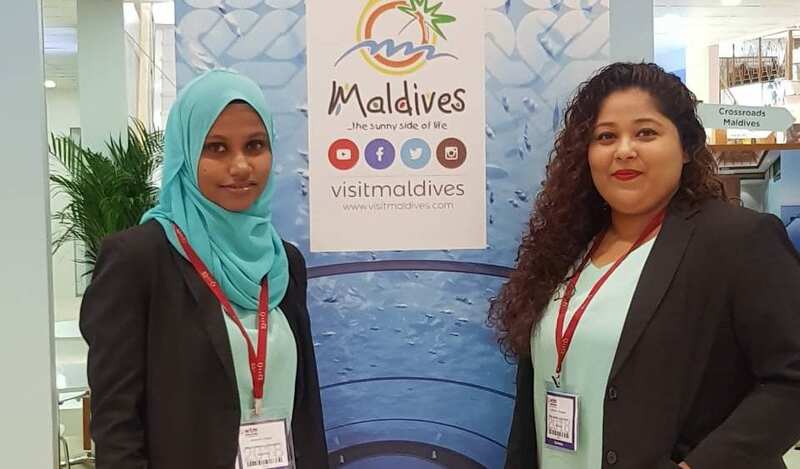 Moodhu Holidays Private Limited one of the fastest growing companies of Maldives today is taking part in World Travel Mart (WTM) 2018, held in London. WTM had its opening ceremony today at 10am London time. This year, our team includes Sukina Mariyam, Interim COO of Moodhu Holidays Maldives Private Limited and Aminath Adam, Head of Executive Office of FALIM Group Private Limited. According Sukina, unlike other years, this year Moodhu Holidays Team has a very specific set of objectives. The most important two objectives of this year are to meet as many property owners and their sales directors during the event. Moodhu has a target to have an inventory of 212 properties in their system, she said. She also added that, the team has a list of target Travel Agents to meet. “We have a list of target Agents to meet. Our focus this year is on meeting these selected Agents as priority over meeting and networking with other Agents who show interest in us. We are very focused this time”, she mentioned. 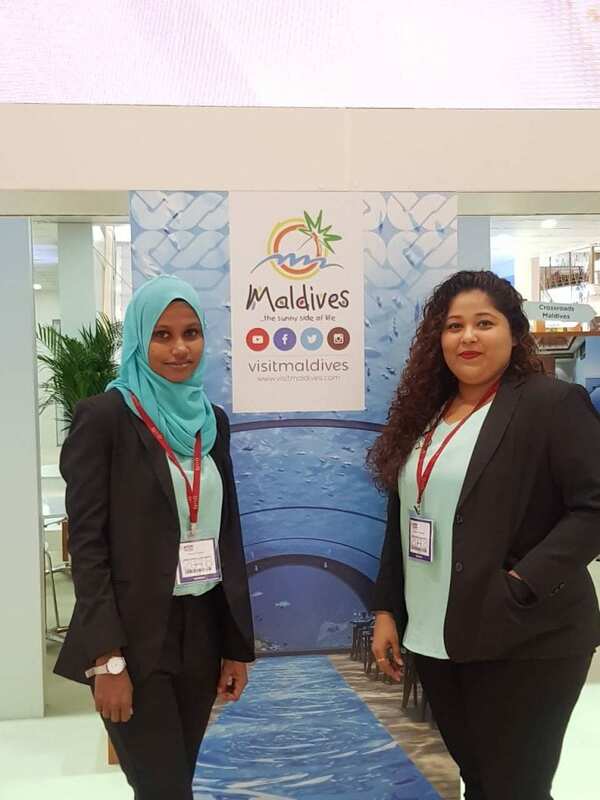 This is the 3rd year Moodhu Holidays is taking part in WTM, after its reincorporation.